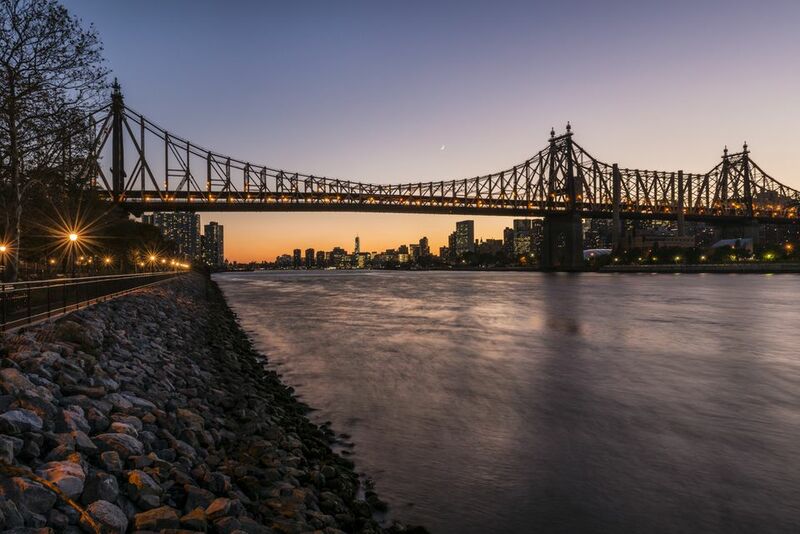 Queens has some of New York City's best food, views, sports, and cultural events. And it also has something else: romance. With cozy restaurants and off-the-beaten-path spots, look no further for your Valentine's Day. Here are five ideas for a date night you won't forget. Il Toscano Italian Restaurant is a picturesque, fine-dining establishment in Douglaston. Specializing in northern Italian food, it's known by locals as the best place to go for this type of cuisine in the city. You will pay handsomely for the stellar service and top-quality food, but the experience is worth every penny. Think sommeliers serving you wine perfectly paired with your food, white tablecloths, and candles for lighting. Your date will be impressed. Spice up your romance with a night of fast-paced dancing to lively music. At the Thalia Spanish Theatre you'll watch professional tango dancers pick up the tempo. On Valentine's Day there are special events including an Argentinian tango performance followed by a wine and tapas reception. You might be inspired to take a lesson and master the tango for yourself. To head back to simpler times look no further than Eddie's Sweet Shop, and old-fashioned soda fountain and '50s-era sweet shop. Pull a stool up to the counter and stick two straws in one of their gigantic massive sundaes. All the ice cream is homemade. Skip dinner; you'll want to try every flavor here. LIC Bar in Long Island City might not look like much. It's brick-walls, long tables, and simple backyard garden don't seem that impressive on first sight. But you'll soon learn this legendary spot has some of the best drinks in New York City. Whether your date is into single-malt scotches, fine draft IPAs, or classic cocktails, this bar is sure to please. Queens offers some of the best views of the famous Manhattan skyline. For a night you won't forget head to one of the many water side restaurants where you can stare at the city with your loved ones. Maiella is a casual but elegant Italian restaurant along the East River. Crescent Grill is a new American restaurant. Take in a steak and then walk the water side.